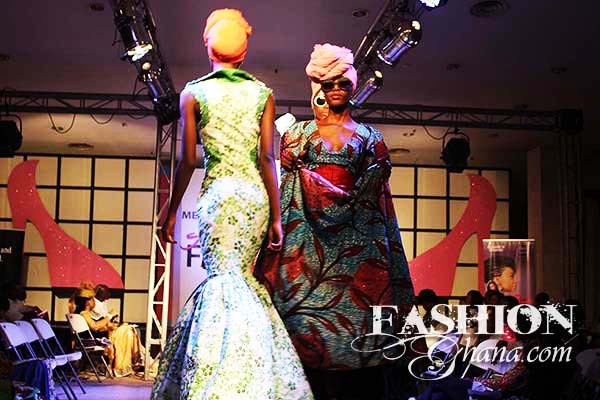 FashionGHANA.com managed to capture the runway activities at African Fashion Festival, and gracefully brought you 4 amazing fashion shows we witnessed that can be seen below. We also took the opportunity to exhibit designers who sell items in our boutique, so you can watch our show below. Other designers we decided to bring to you go by the name of AfriqUniq, a new fast and growing Ghanaian brand. Afriken a very well known brand by Kennedy Ansah, nephew to the late great Kofi Ansah. And last but not least, the students at the Joyce Abibio College of Creative Design JACCD. Enjoy the videos. 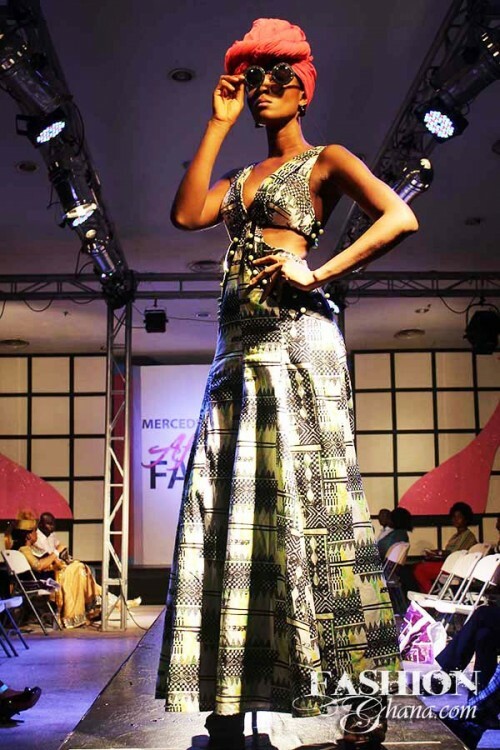 FashionGHANA.com Featuring Brigitte Merki, D Shaft’O, Aerime Designs and Accessories by Zionland. Styling by Macky.